L-Tido comes through with the visuals to his recently released single titled – ‘Bana Ba Kae‘. 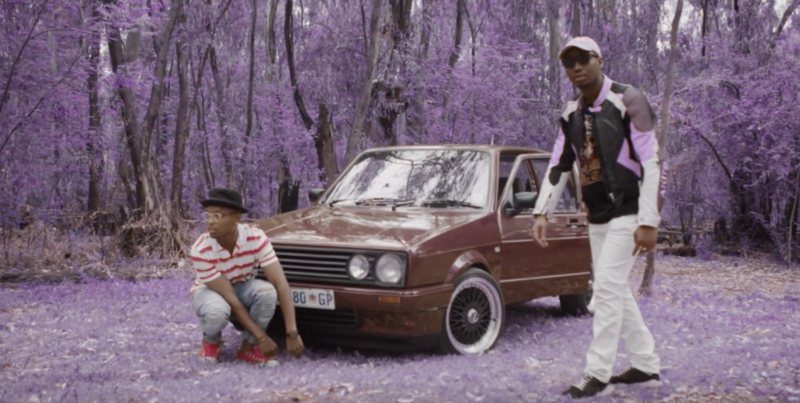 K.O dishes out the video to his very recent single titled – ‘Don Dada‘ featuring Okmalumkoolkat. Currently making waves wherever he can, Nigerian singer Wizkid now returns with his newest afro dance hall anthem ‘Like This’ courtesy of DJ Henry X and key beat maker Mxller, who deliver just about the right groove for this gem. It’s a track already supported by worldwide radio, including a premiere at OVO Radio. ‘Like This’ is officially out now through Spinnin’ Records. 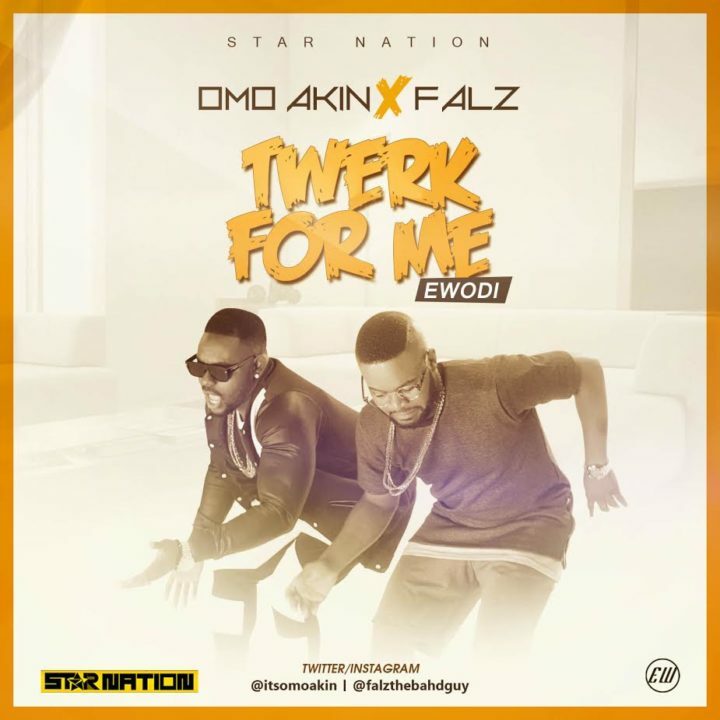 The long awaited video for OmoAkin‘s recently released single titled – ‘Twerk For Me (Ewodi)‘ featuring Falzis finally here. 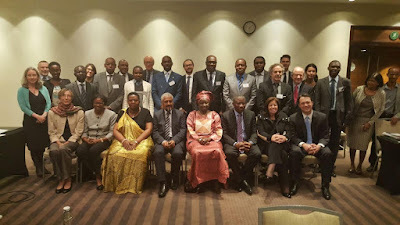 Former President Jonathan at the African Union High Level Meeting for Heads of Mission of International Election Observation Missions in Johannesburg, SA. 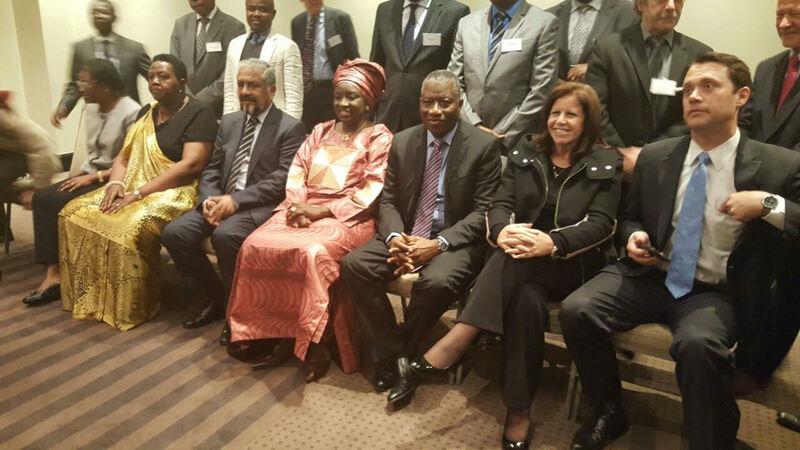 Other participants include HE Mrs Aminata Toure, Fmr Prime Minister of Senegal. HE President Cassam Uteem, Fmr President of Mauritius, Dr. Pat Merloe, Director of Elections Integrity Programs at NDI, among others. 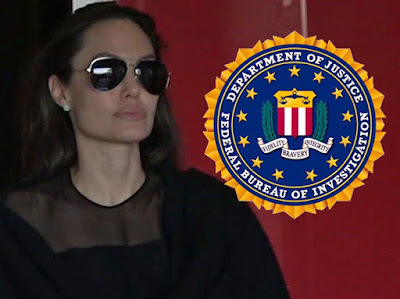 Angelina Jolie and her kids were interviewed Tuesday by 2 FBI agents ... primarily to determine where exactly the incident between Brad Pitt and 15-year-old son Maddox went down. 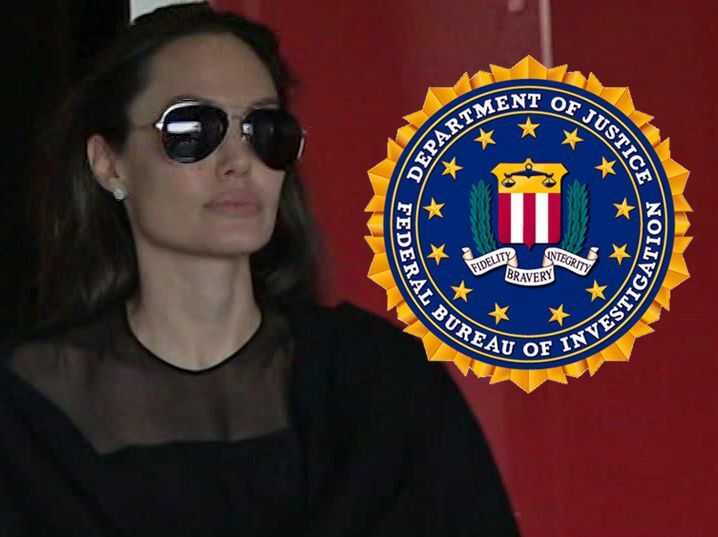 Law enforcement sources tell us ... 2 FBI agents paid Angelina a visit at her Malibu home and spent more than 3 hours there. Well-placed sources tell us there is not an official investigation ... the agency is in a "fact-finding" stage to determine if there's evidence to warrant an investigation.We're told the agents wanted Angelina and the kids to walk through the incident step-by-step, but they spent a lot of time trying to pin down the location of the airplane at the time it happened. We're told it matters if the plane was not in U.S. airspace when the argument went down. The FBI also asked numerous questions about what happened on the ground when the plane refueled in Minnesota. There's some question as to whether Minnesota officials might have jurisdiction. Sources tell us Angelina was cooperative but her endgame is for the whole thing to just go away. As we reported, it's highly unlikely the FBI will press the case. "It wasn’t the first time; I had left before, but was sweet-talked into returning. 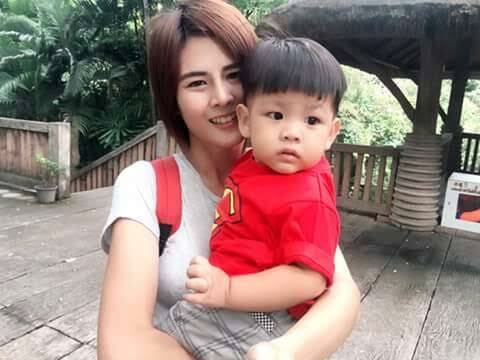 I did so mainly because of our child. I did not want my son to grow up without a father. But the breaking point came when I realised there was more harm being done when I saw he was fearful in his own home. But leaving hardly ever gives one a clean break." 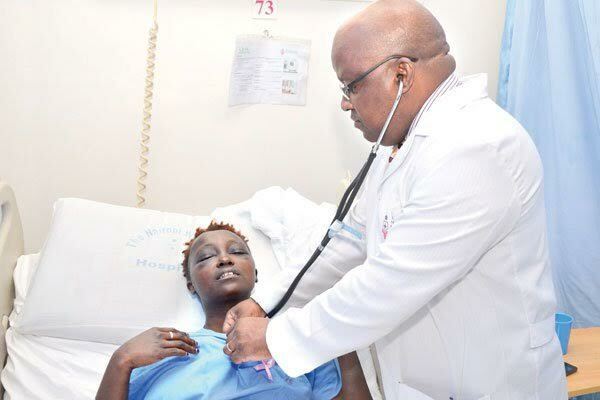 she narrates from her bed at Nairobi Women's Hospital. 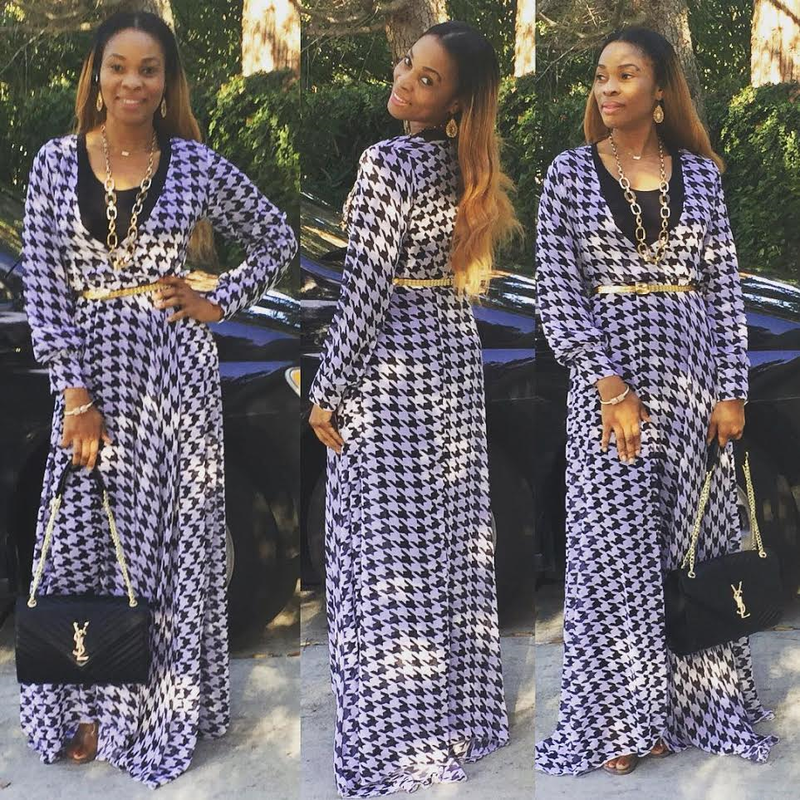 Weeks, months, and even years later, Grace was still dealing with her ex, who was still calling her and showing up at the places she would go. "We both lived in South B, Nairobi, so it was easy for him to find me," she says. In fear, Grace moved to Nanyuki town with her son to get away from him. 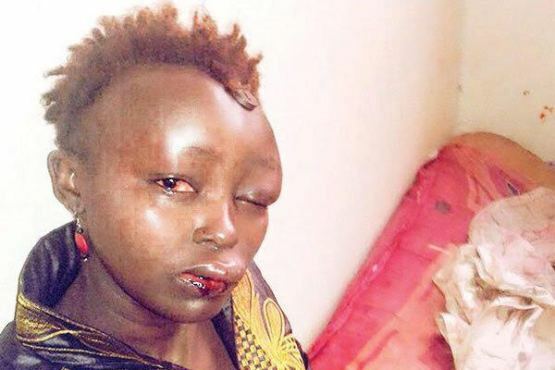 Last year, she came back to Nairobi to start a business and the harassment continued. 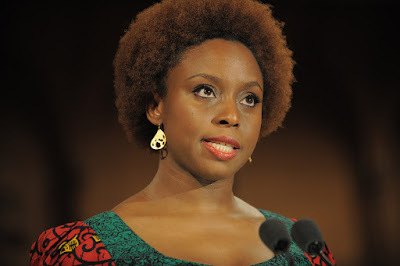 "At this point, I had learnt how to deal with him. I could never tell him ‘no’ outright because it would aggravate him. Instead, when we talked I would lie and promise that one day we would reunite as a family. The guise of friendship placated him and allowed me a bit of peace. 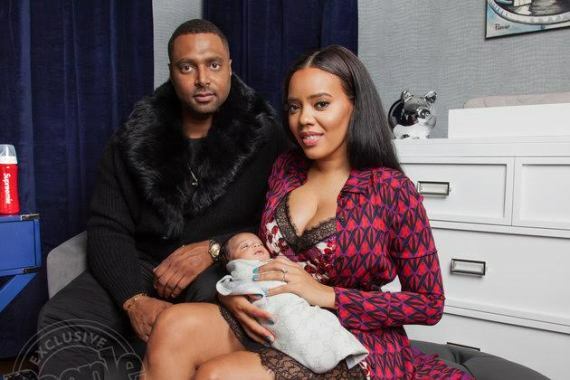 "The situation took a bad turn last week, when in the midst of planning for her grandmother’s funeral, Boss, as he is known by his friends, found out where Grace lived. 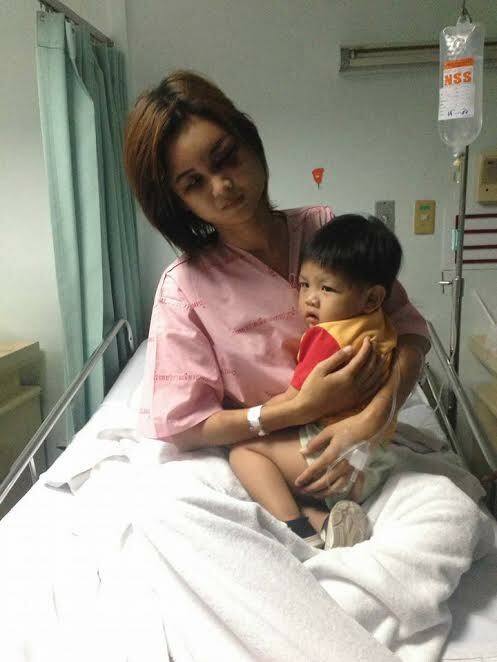 "He came at 5.30am on the day of the burial after a night of drinking. 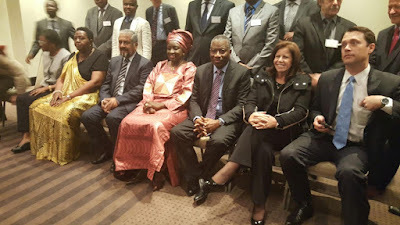 He was to attend the funeral as well. Badging into my house, he moved around in a craze. He was surprised to see that I had moved on and was living well without him. 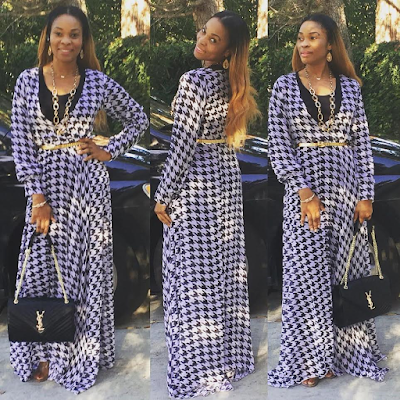 I was in a hurry to leave as I had to go to the mortuary and told him so," she narrates. He responded with a hard back-hand slap. 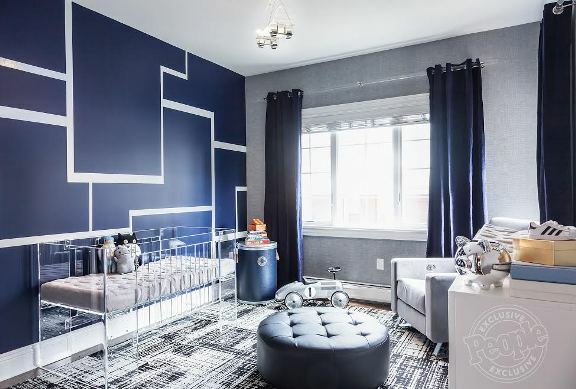 "You’re telling me what to do because I’m in your house," he asked her. 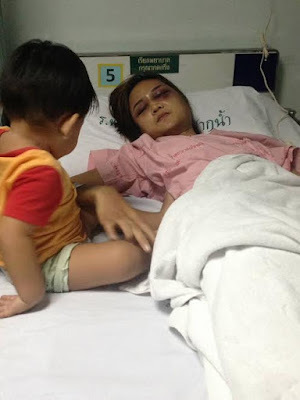 Enraged, he proceeded to push her until she fell on her bed, sat on her chest and rained blows on her face. 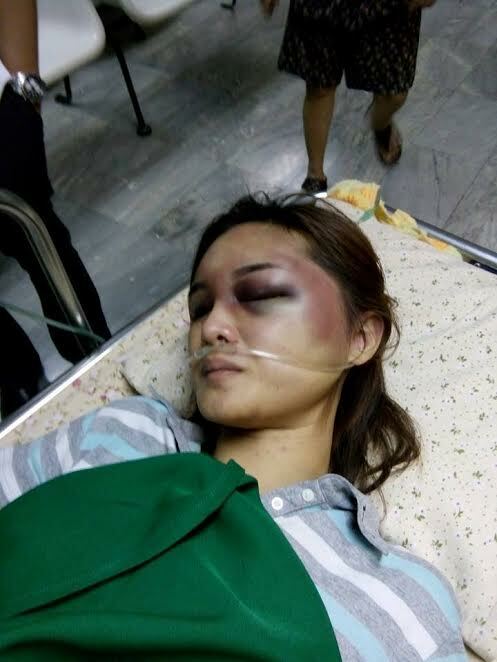 "He choked me as he beat me so that I couldn’t scream, saying he was going to kill me. He kept hitting and hitting, and I realised that the more I fought to get away, the harder the blows came. So, I decided to play dead. 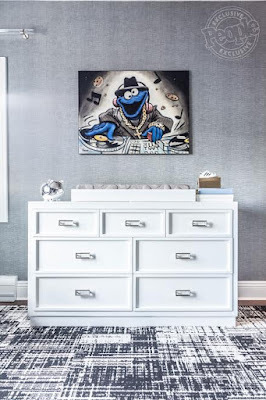 This saved my life," says Grace.Contented that he had accomplished his mission, Boss ransacked her things, took the money she had and even her new clothes for the funeral, and left. 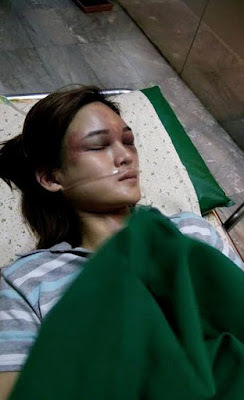 Grace on a hospital bed nursing extensive wounds, having just regained her eyesight as the beatings caused her face to swell so much, her eyes could not open, is angry, hurt, and wants justice, not just for her, but all other women who are going through what she has. 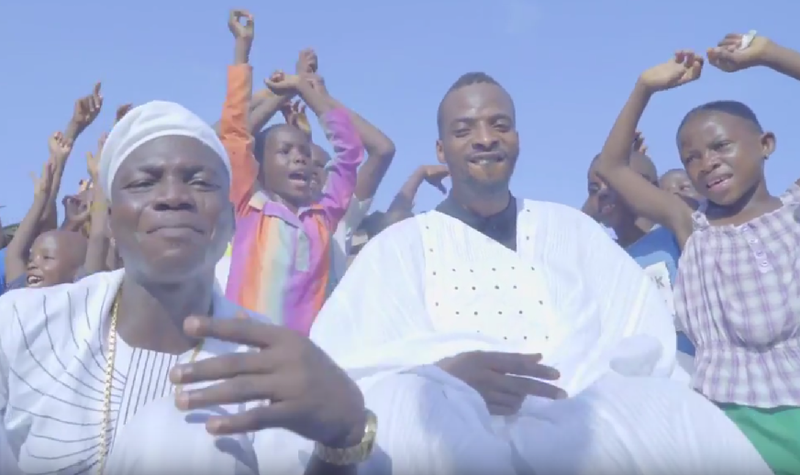 Gbosa made his NJO debut back in August 2015 with this song “Omo Baale” featuring 9ice. Watch the HG2 films directed video below. 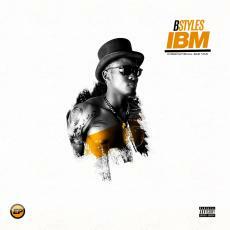 Bstyles .The young versatile artist Based in London, continued to flourish as he embarked on the creation of his EP, IBM- International Badman. The Ep is a creative expression of his mind and vibes catch in the quest of the befitting sound and aesthetic. The EP is a mix of different sounds accompanied by authentic African instruments courtesy sounds from Artiste producers, Lydia, Sona, OYBeatz, Ritzybeat,and Bstyles himself. The EP was released through digital music distribution company on more than 50 music distribution platforms worldwide and can be easily accessed via Itunes, spotify, Google play, amazon, shazam and many more platforms. Follow Bstyles of Twitter and Instagram via @Bstyles_M. 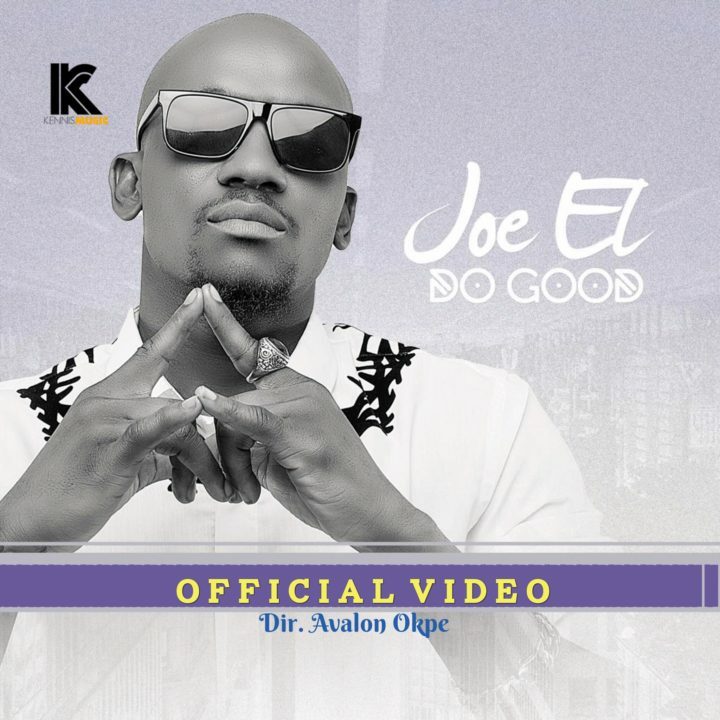 This is arguably the most played song on radio since early september, Joe EL’s Do Good Video does justice to the song itself, Clean, Realistic and most importantly Good is the definition of this clip. Watch, Download and share your views. 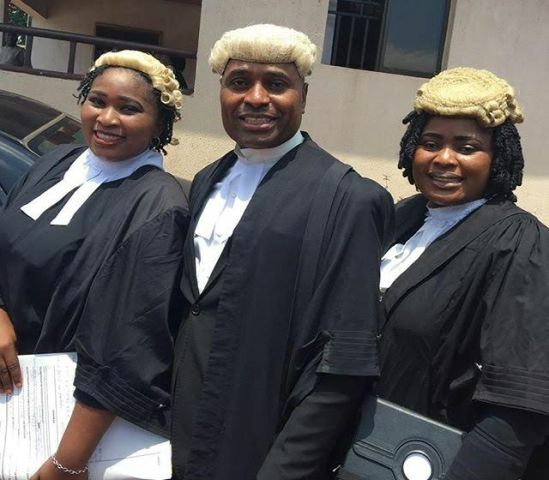 Nollywood actor and lawyer, Kenneth Okonkwo shared photos of himself and siblings at the Enugu High Court. He wrote: "It tastes pretty good for lawyers from the same womb to appear on the same side of a case. Glad to be with Anita and Princess my siblings at an Enugu High Court. 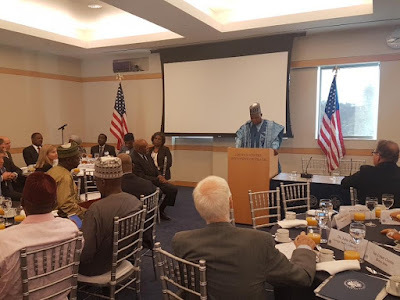 To God be the glory"
10 Governors out of the 19 northern states in Nigeria were yesterday received in Washington by the US government, in furtherance of the northern governors’ symposium organised by United States Institute of Peace (USIP) designed to amongst other things, seek possible ways of attaining lasting peace in Northern Nigeria. 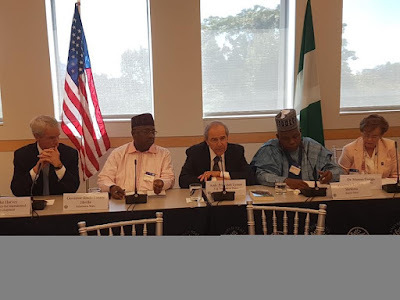 The visiting governors are expected to spend three days in Washington while meeting with Steve Hayes, chairman of the Corporate Council on Africa and Gayle Smith, USAID director, to discuss project priorities for northern Nigeria. 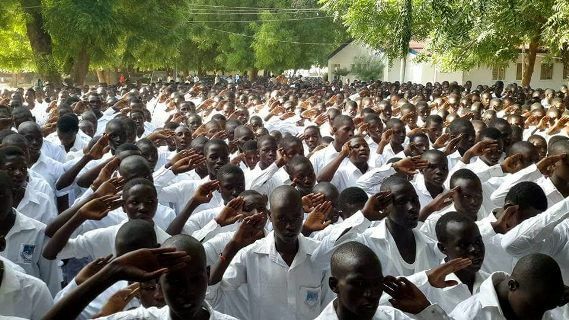 This all male secondary school in Borno state reopened yesterday for academic activities after many years of closure due to Boko Haram activities. 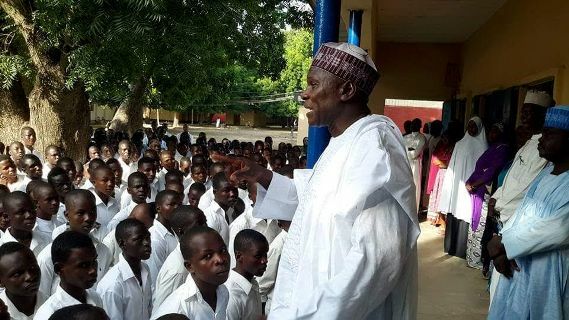 The state Commissioner for Education Inuwa Kubo pictured above addressing students. Just few weeks after dropping his official single which caught the heart of many fans. The U.K based fast-raising music sensation Marvellous is here with another mind-blowing tune titled "HATERS" produced by T-tone. 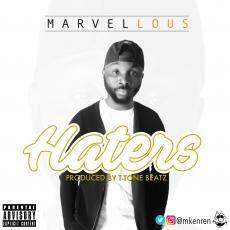 Marvellous is indeed the next big thing to look out for as he drops another impressive song, expect nothing less from this Warri-born TALENTED ARTIST who is on the roadmap to limelight with his high degree of realness in his delivery and let’s see how he strolls into the limelight with this one he calls "HATERS". A song with irresistible rhythm, an easy go-along lyrics and danceable beat for the lovely fans out there. No doubt MARVELLOUS is the next best thing. 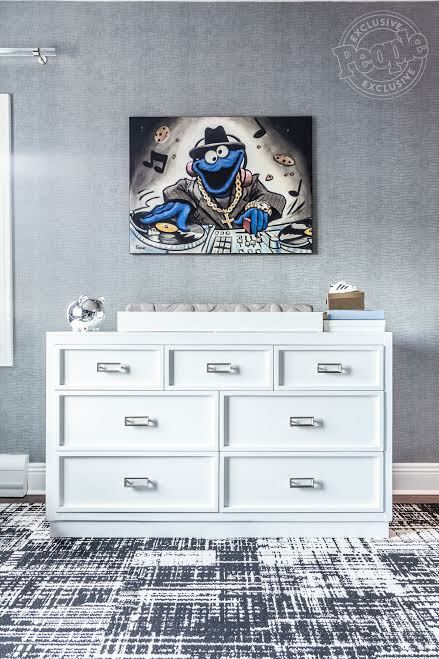 Keep your eye on this suave artist. 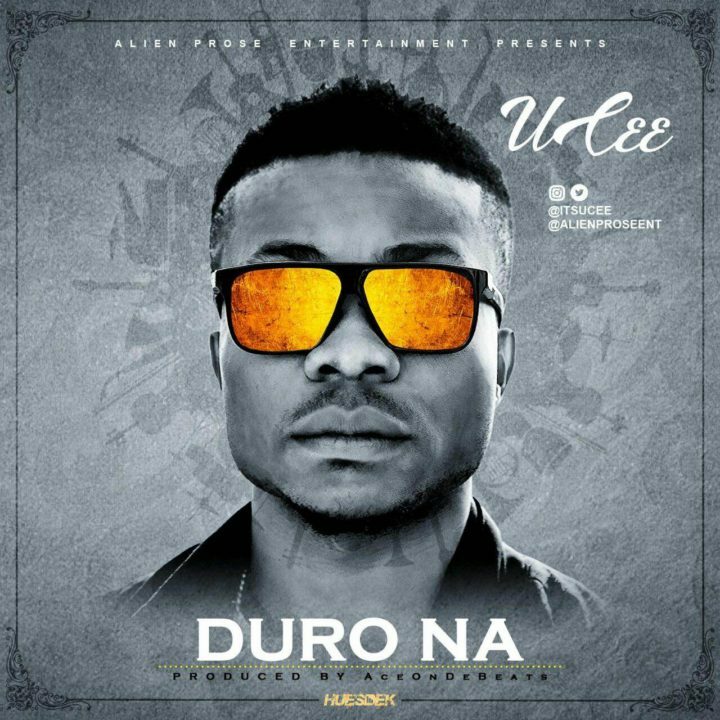 Definitive in sound, rhythm and every musical element there is, Afrobeats/Pop sensation, UCee, uncovers this slow-burn offering titled “Duro Na”; from 1st listen, this tune is unequivocally an iconic piece and the auditory sensation in itself is irrefutable or most simply put, ‘not possible to deny.’ Produced by Abuja-based AceOnDeBeats with mixing/mastering by DrillMeister, this on-point tune has the capacity to feature any A-list act from the likes of Wizkid, to DavidO, BrymO, Tiwa Savage and others – just name them; “Duro Na” is UCee’s 1st official single since finalizing a 2-year renewable deal with AlienProse Entertainment. “If you say you no know me, I am sorry – ‘Duro Na’. 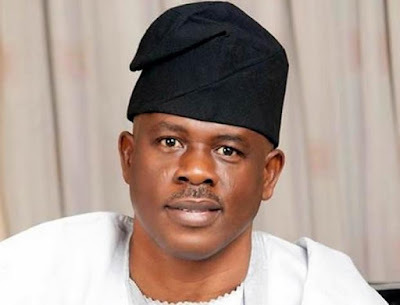 Embattled former Minister of State for Defence, Musiliu Obanikoro, has told EFCC officials that he gave Ekiti state governor, Ayo Fayose, the $5.37 million (N2.23 billion) he collected from former National Security Adviser, Sambo Dasuki. Obanikoro has been in EFCC custody since on Monday October 17th for his alleged role in the misappropriation of $2.1 billion arms procurement fund. The Nation reports that the said amount was wired to Sylva Mcnamara, which has been linked to Obanikoro and his sons. 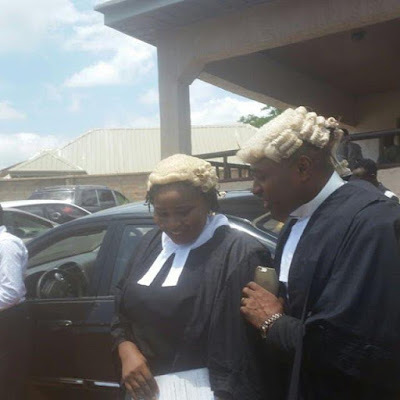 Obanikoro during his interrogation, allegedly claimed to have transferred the money to Fayose for disbursement. According to him, he handed Fayose $5,377,000 in cash and N1.3billion was received by the governor’s associate, Abiodun Agbele. During their interrogation, EFCC officials confronted Obanikoro with a petition from the Office of the National Security Adviser titled “Payment to companies with no contract awards or approval” and dated November 28th 2015. Obanikoro said having gone through the petition, he discovered that Sylva Mcnamara was No. 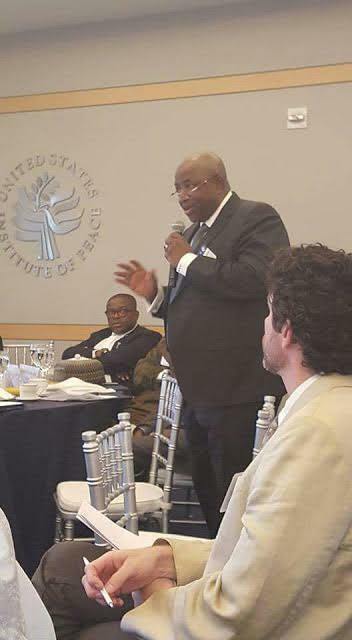 78 on the list of firms being investigated, having “collected the aggregate sum of N4,685,000,000 between April 4, 2014 and November 13, 2014. On how the cash was transferred to Fayose, the source said Obanikoro told investigators that “two flights were used to convey the money from Lagos”. The ex-minister said he “took off with the first flight with part of the money. 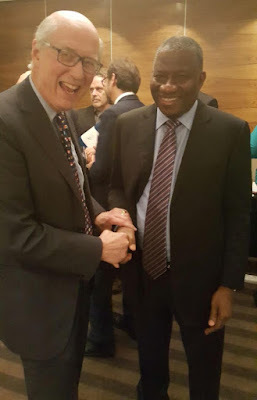 The second flight brought the remaining funds to Akure airport and I directed that it should be handed over to the same person,” he was quoted as saying. The source added that the former Minister maintained that part of the cash was used to ward off Boko Haram aggression in Lagos and in the Southwest. 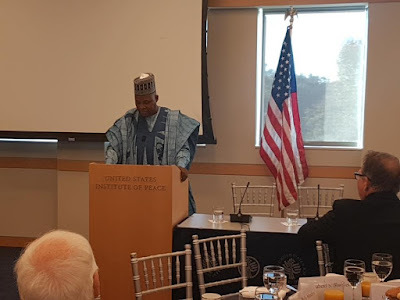 “He told us that he is not the owner of the company in question but introduced the owner, Mr. Kareem Taiwo, to the NSA, Mr. Sambo Dasuki, when the threat of Boko Haram became more visible in Lagos. He said the government wanted to “incorporate local input into the intelligence gathering and prevention of terrorist attack on Lagos and the Southwest”. The EFCC had discovered that Sylvan Mcnamara Limited, allegedly owned by Obanikoro and his sons, was used to launder the N4.745billion. 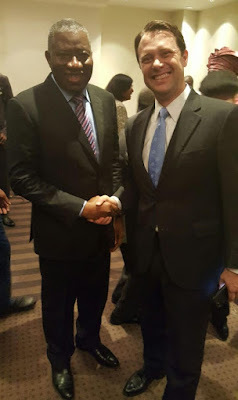 The company, which was incorporated in November 2011, has the following as its directors: the ex-Minister’s aide, Ikenna Ezekwe(700,000 shares) of 51 Simpson Street, Ebute-Metta; Idowu Oshodi(299,000 shares) of 8, Prince Tayo Adesanya Street, Park View Estate, Ikoyi; and Elizabeth Adebiyi(1,000 shares) of 3, Adedoyin Street, Ijeshatedo, Surulere. Ezekwe has had his accounts defrozen by the EFCC since the slush funds were not traced to him. According to EFCC, when it was time to draw the N4.745billion from ONSA as a war chest for the Ekiti governorship poll, ex-Minister Obanikoro made the account of Sylvan Mcnamara Limited available and coordinated the disbursement. 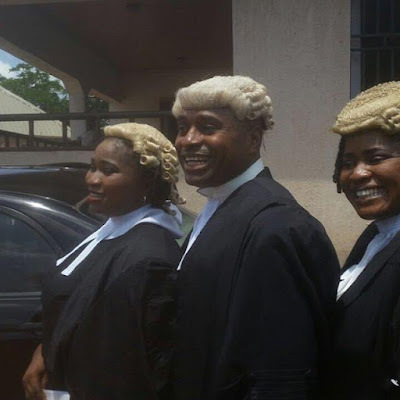 balance of about N2billion withdrawn by Obanikoro and his two children in cash. 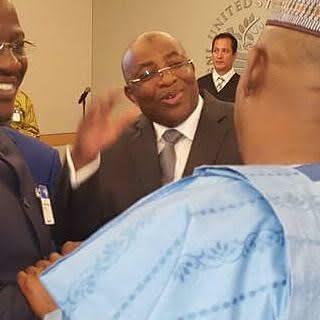 Some of the bureau de change involved in the transactions and the amounts credited to them include A.A.G.B.S Oil and Gas (N168,000,000.00); Sylvan Mcnamara Ltd (N167,500,000.00); Northline Ltd (N835,000.00); Northline Ltd (N83,750,000.00); Five Star Ltd N(37,600,000.00); A.B.A Trading Ent (N268,301,500.00); Villagolf Bureau De Change (N1,425,000.00); Ahmad &Omar (N350,000.000); Northline Ltd (N1,680,000.00); Northline Limited A (N2,325,300); Rehoboth Homes (20,000,0000); Northline Ltd (N5,932,500.00); Northline Ltd (N842,500); Northline Ltd (N842,500.00). "Happy birthday to my King! May Our creator continue to bless you with wisdom, happiness, success, and love. You are the sugar in my tea! 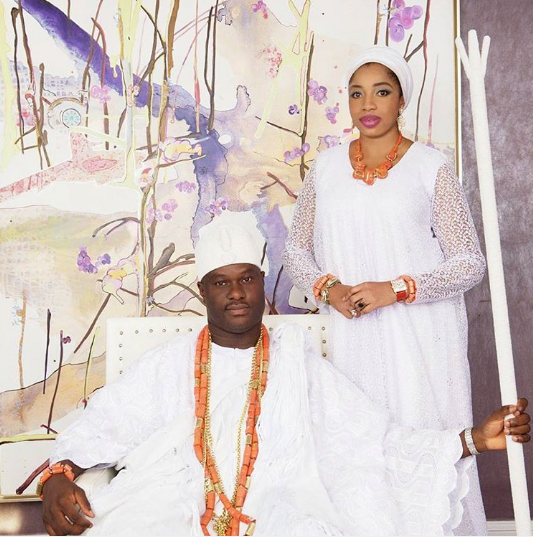 #OloriWuraola #OoniofIfe"
I don't know about you! Life is too short and precious to allow any one define it for you.. I chose my friends and the company I keep..
Run away from depressed souls or else they will blame you for their woes tomorrow. Not all that twinkles are stars..
Never lose sight of the things that are most precious to you. While it is good to dream dreams; it is always better to work and walk towards them. There is nothing more I can think of to say to you..
All you have to do is look at me to know that every word here is true..